Hi. 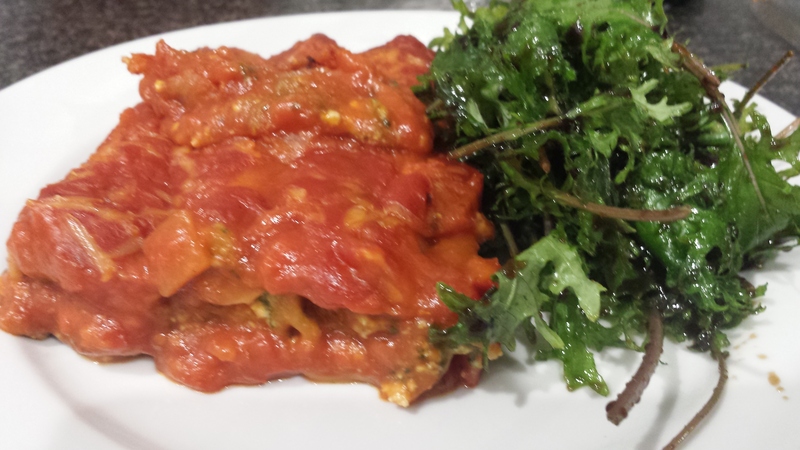 I made vegan canneloni for the first time. 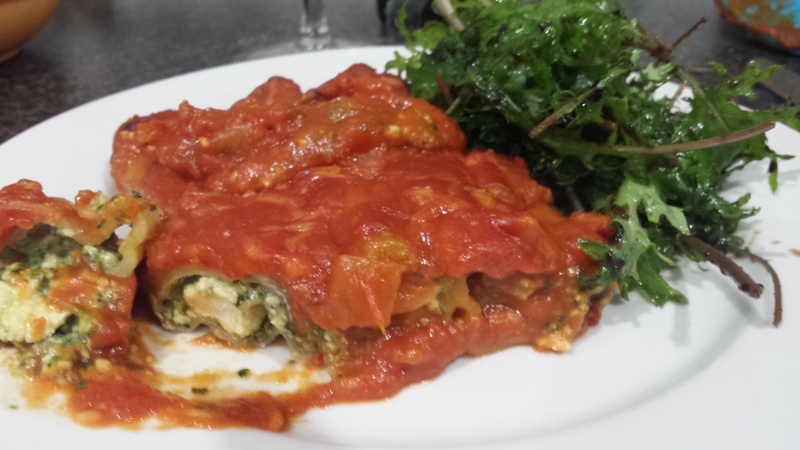 I’ve made heaps of pastries, tarts, pies, scrolls etc with a similar filling base (varied) but never stuffed a pasta tube with it, smothered with sauce and baked it. I must admit i didn’t really measure anything because i just threw it all together for dinner. It was so, so good that I’ll share the basics if you are interested. Fry onion and crushed garlic until golden. Crumble in block of firm tofu and fry. Add lots of finely diced mushrooms (or processed). Add teaspoon stock powder and season with salt and pepper. Add generous amount of nutritional yeast and stir through. The mixture will still thicken on standing. In a saucepan stir a jar of bolognese and a bottle of passata together until warmed through. Spray a lasagne dish with spray oil. Put a layer of sauce on bottom in nice layer. 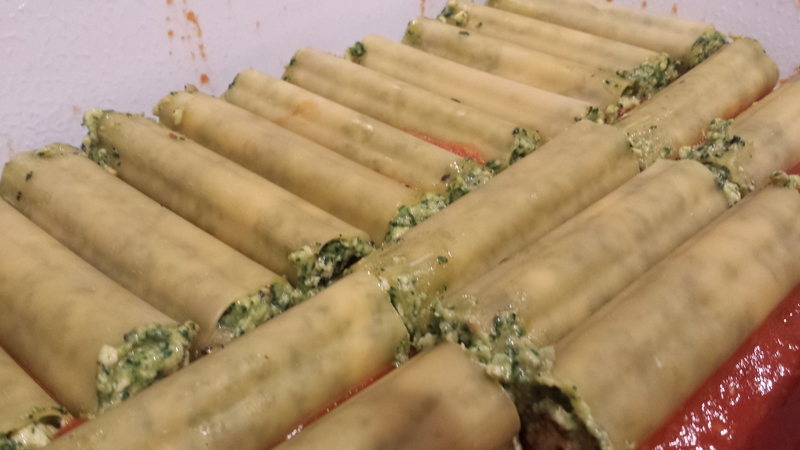 Fill cannelloni tubes with mixture and lay in single layer. Cover with remaining sauce so generously covered. Oven cook for about 40 minutes. Cover with foil at start then remove for last 15 mins or so.